I’m very pleased to be given the opportunity to lead MathsWorldUK. A real interactive mathematics museum is exactly what the UK needs. 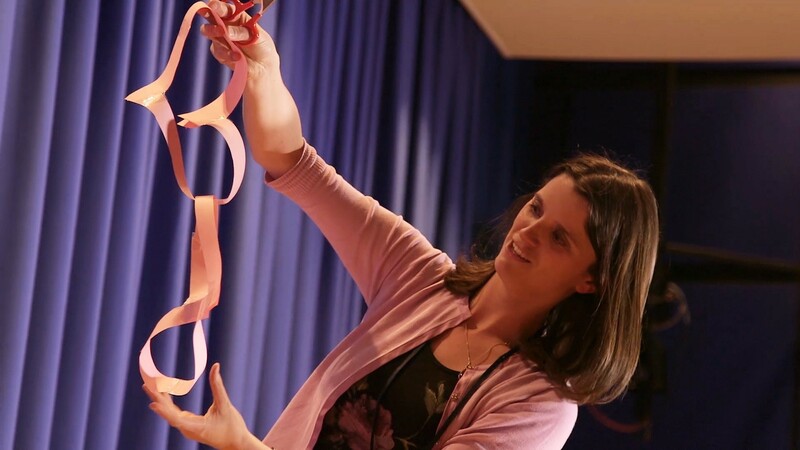 I’m eager to show the many faces of maths to the public and eager to see the public get stuck into mathematics games, magic, challenges, history and fun. We know we have a skills gap in mathematics in the UK as well as a cultural misunderstanding of the nature of the subject. A physical exploration space is one way we can tackle the misconceptions surrounding our subject. The museum will bring mathematics to life. There’s quite a distance to go until we can found the museum. Much of next year will be focused on developing plans for a touring exhibition and on fund-raising. Your suggestions and ideas will be most welcome. No Replies to "A message from our new CEO"